Hello! Long time no blog. Things have been crazy around here! We completely redid Raptor’s room, I organized the babies room, and I’m working on organizing my room. The amount of stuff we have taken to Goodwill is astounding! And there is still so much to go. I’m also been on a huge Project Life kick. Not only am I basically caught up with 2016 (I’m waiting for my Studio Calico kit to get here so that I can start on March) I’m making huge progress on filling in all of the gaps in 2015! I started off the year with 22 missing weeks. I’m now only missing 6. Yes!!! I really hope I can wrap them up in the next week or so so I can get that album out on my shelf. 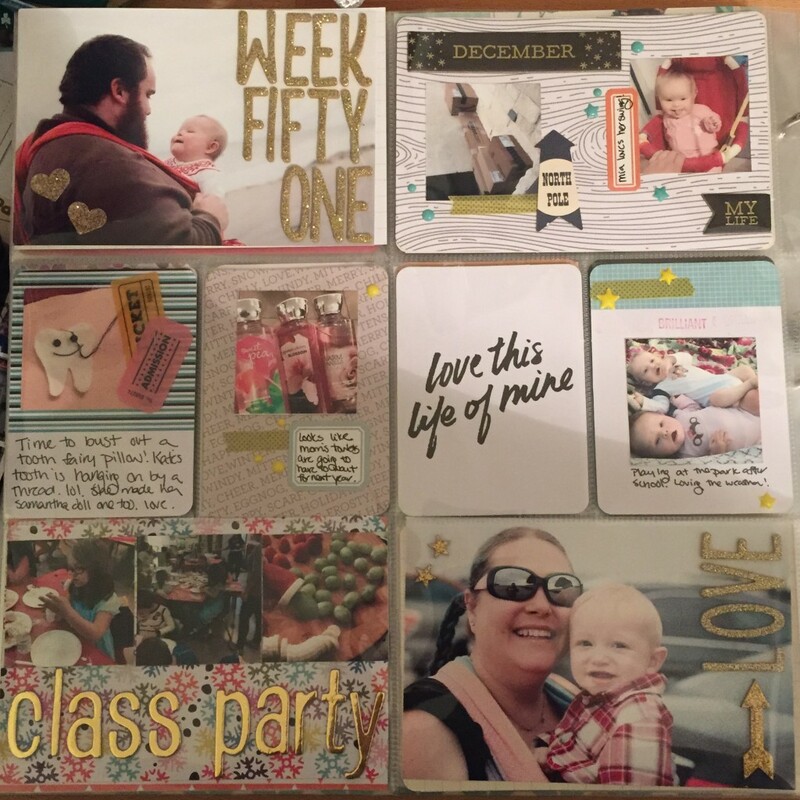 Then I plan to stay current with 2016 and actually start scrapping some 12×12 layouts again! 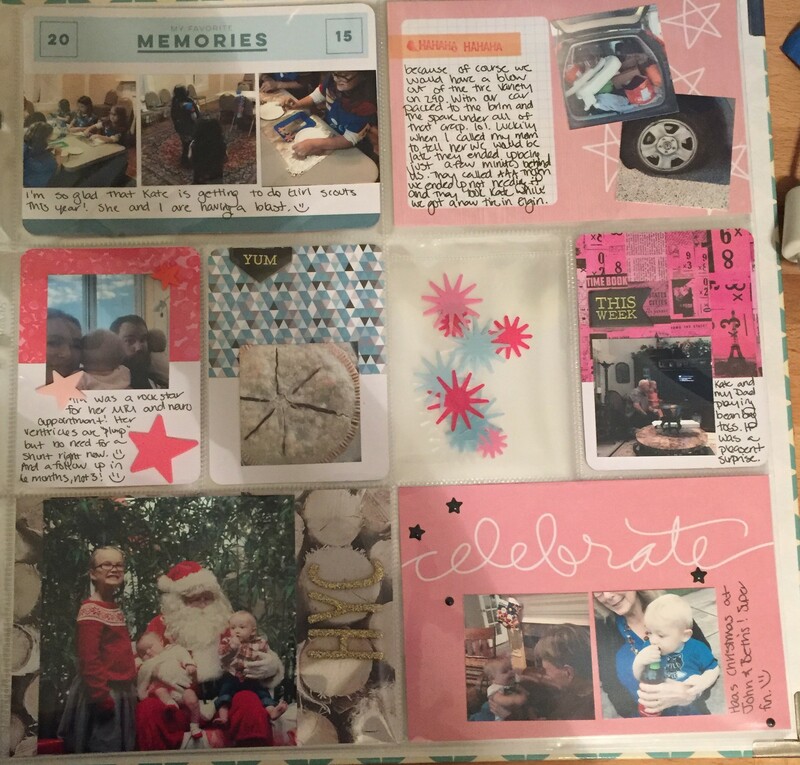 I am woefully behind on the main scrapbook. lol. 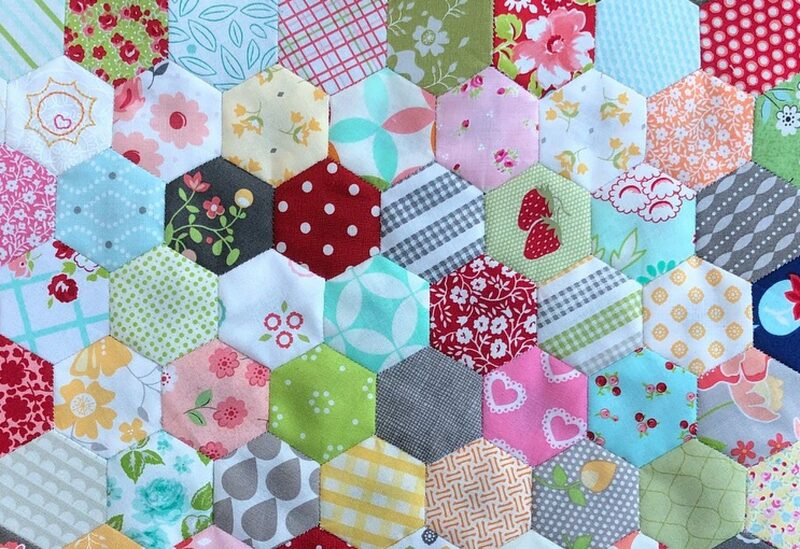 You might ask, why no blogging if you’ve been being so crafty? Well, it’s really hard to take good pictures in my scrap room. And it’s even harder to take good pictures of stuff in a page protector. The glare!!! My solution? I’m just going to post some crappy iPhone pics. Hey, it’s better than nothing right? This was made largely using the Studio Calico Documenter Kit from December. Love it.